Product prices and availability are accurate as of 2019-04-22 05:38:15 UTC and are subject to change. Any price and availability information displayed on http://www.amazon.com/ at the time of purchase will apply to the purchase of this product. 2 piece set for attaching two items such as two doors together. 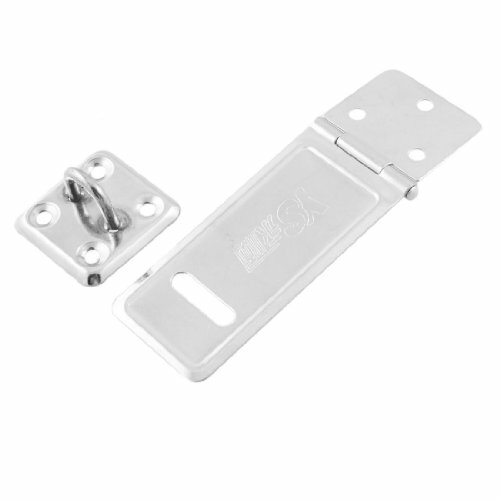 Hasp and Staple is perfect for using on gates, sheds, storage containers, garage doors, general security and more. Screws and padlock are not included here.